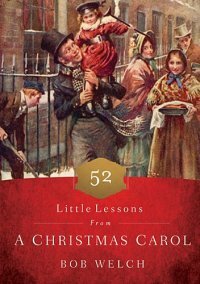 This book had to come to my house the minute I saw it, I love Christmas, and I love the little lessons that are in this book, it makes you in the mood for Christmas even in September. When the Christmas period comes people make various plans and purchase various things which are necessary for Christmas. These days’ people are much busy in preparation of Christmas because 2015 Christmas is coming. Everyone knows that’s carols play a very important role during Christmas. A few people purchase Christmas carol books. I love setting them out around the house, so people can pick it up look at it, read if they wish. I love books anyway and this is a great addition to our christmas books. I received this booking exchange for my honest review.